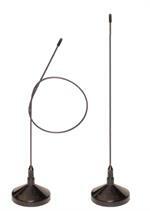 PW0801-HD Heavy Duty 12" PL259 Radio to Roof Antenna Adaptor Cable. Terminates in PL259 Female. 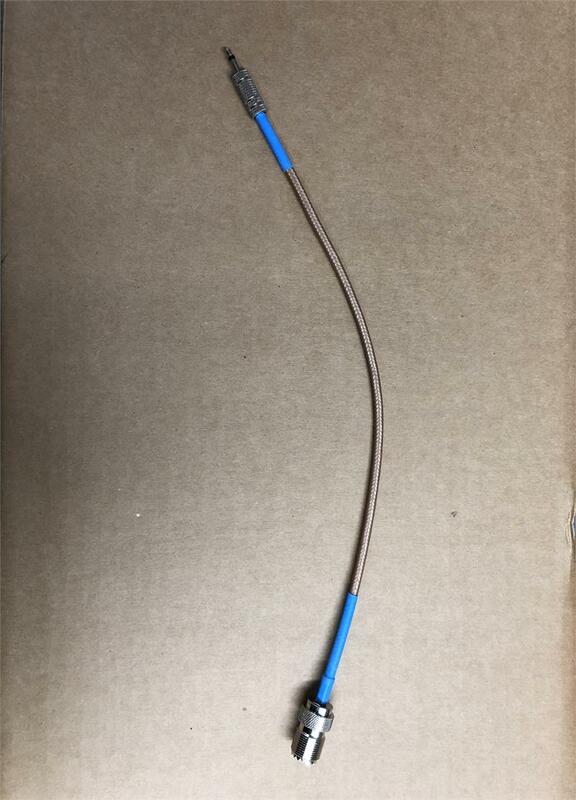 Our heavy duty PW0801-HD adapter cable is made from superior components, giving it a more sturdy, durable, lasting connection that won't pull apart and let you down when you need it most. 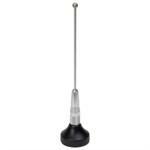 Roof-FT-NITI Stico Antenna,136-1000 MHz flexible whip and base for roof mount antenna.